Even better news, Nextbit has just released their Android Nougat 7.0 build for the Robin and beta testers are already working on the 7.1.1 update.. 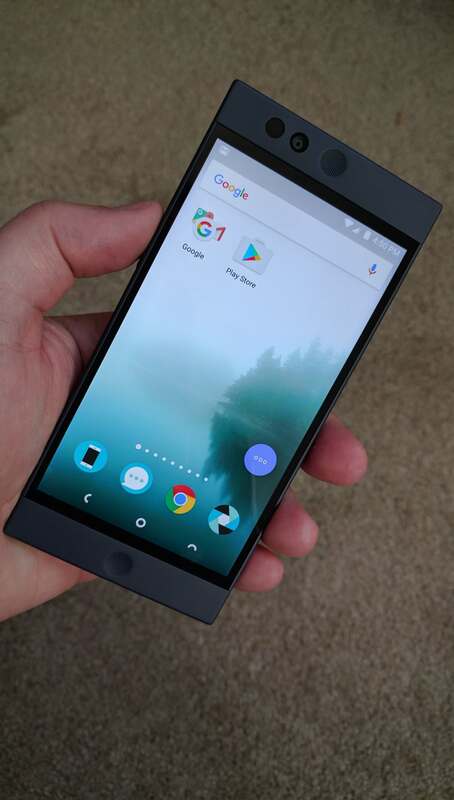 I have a Robin and it is a solid phone that I have no problem recommending. If you want to read my thoughts, you can find my review of it here.